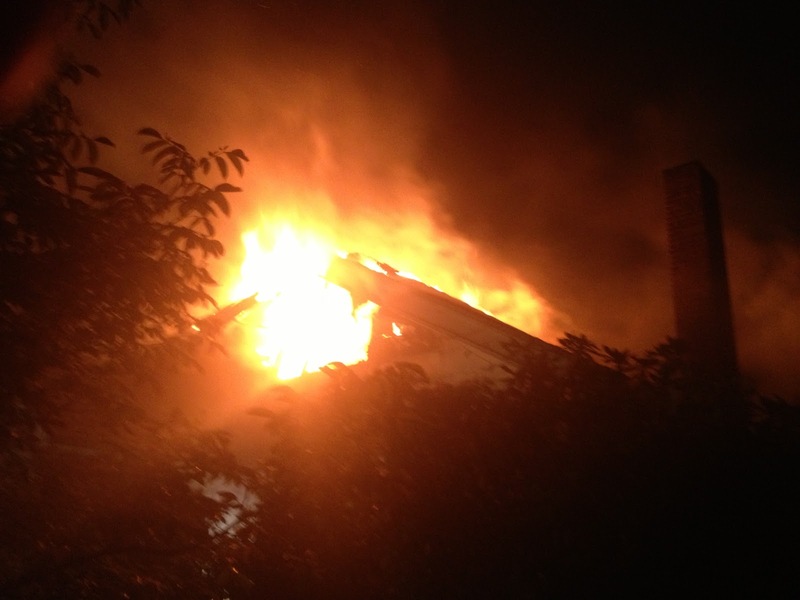 Narrative: At 3:02 a.m. Tacoma Firefighters responded to a reported residential structure fire. The first arriving engine company found heavy flames and smoke showing from first and second floors of the 1 ½ story 1,862 square foot single family residence. Firefighters made an initial interior attack, however, had to transition to a defensive strategy as the roof of the structure threatened to collapse. Firefighters concentrated their efforts on protecting adjacent houses exposed to the fire, and dousing the blaze from the exterior with hand lines and above from a Ladder Company. The cause of the fire is currently under investigation and there were no injuries to report. Great turnout for CPR Sunday Training Event! A fantastic turnout highlighted the 15th annual CPR Sunday training event. Spread out over 4 sessions, hundreds of participants learned how to perform CPR and use an Automated External Defibrillator. According to TFD firefighter and event organizer Craig Hannah "Early intervention in a sudden cardiac situation is key, and today’s participants are now prepared to potentially save a life someday." Missed today’s event, but still interested in learning CPR? Classes are also held twice a month - visit our CPR page or call 253.594.7979 for a schedule of upcoming sessions.